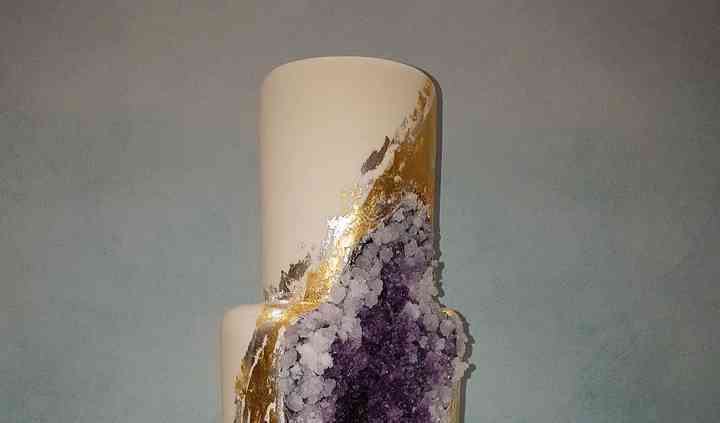 This business understands that the wedding cake is an incredibly important part of your special day. 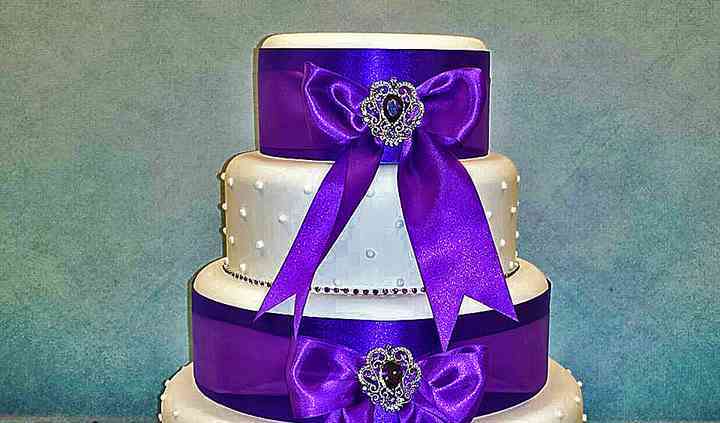 They are a well-known cake supplier whose personal and friendly service, from a one to one consultation with you to the delivery and set-up on the day-of, covers every cake-related aspect. By providing a beautiful centrepiece for your celebration, you will not only have a great memory of your big day but also have your dream cake brought to life, precisely made with all your specifications. One delectable option offered are the sponge cakes which are made from high quality ingredients. The flavouring added during the creation process are made depending on your choice and preferences. Amongst many flavour options, the most famous is chocolate that is made up of 85% of cocoa solids. All of the choices are designed and made to individual requirements, paying utmost attention to detail. At your nuptials, you can have a heavenly creation made as per your theme or a pattern inspired one to make it unique. 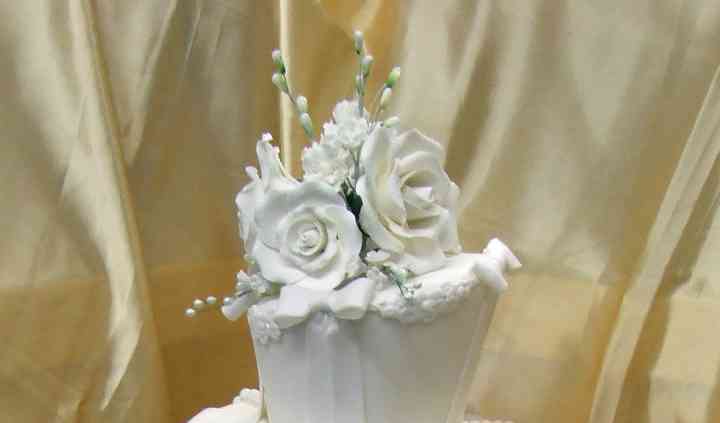 You can also have a traditional or a modern cake depending on your wishes. 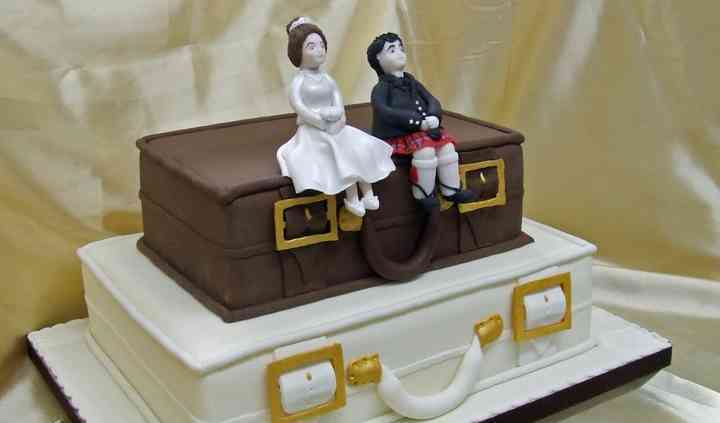 With so many options to choose from, the Cake Corner provides its services in many areas such as Aberdeenshire, Moray and Banffshire, and other parts of the Highlands where they spread their magical sweets to make your celebration outstanding. An excellent service overall. The cake was beautifully made and the attention to detail was fantastic. Very positive comments were made by the wedding guests and the happy couple were delighted. It ... Read more goes without saying that the cake itself tasted delicious. I would certainly recommend Cake Corner.